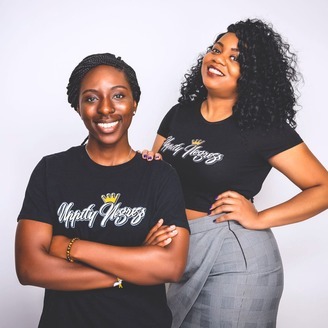 Uppity Negress is a podcast that centers Black women and the advancement and empowerment of Black children. Males or men are not the center of this mission; However, since Black children are or can be male, male/masculine issues will be addressed as they relate to progression of the Black community. Uppity Negress is a term that has loaded historical origins. It was a term used to denigrate Black women in society who had the audacity to love themselves, feel beautiful, be educated and advance themselves-- in a society that is both anti-woman and anti-Black. We are reclaiming this title and space. If all it takes to be an Uppity Negress is to be a Black woman who has the audacity to love herself, then we definitely identify with that. 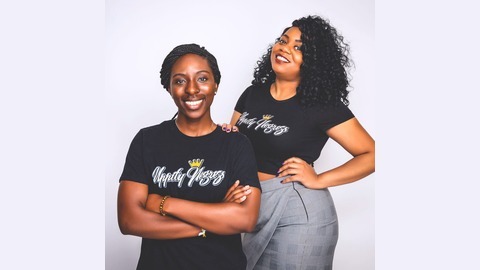 Our vision is to work within and discuss all levels of Social Hierarchical Systems (individual, interpersonal, organizational, communal, and policy) as it relates to our primary demographic in order to forge opportunities for advocacy and progression. We focus on Black women and children because they are often an unheard and forgotten demographic in a country that is both anti-Black and anti-woman. We will not change this to appease your privilege and discomfort, so check it at the door.